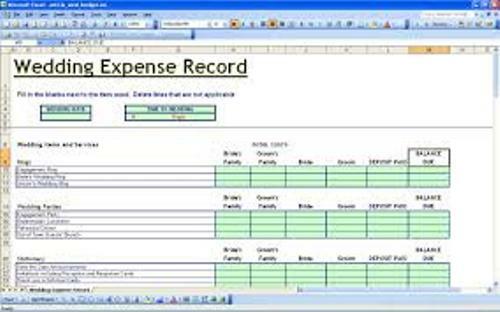 The budget checklist can be created by using a computer. There is no need to use the manual style for you can find out the automatic style. It will be easy for you to do the accounting on the budget. 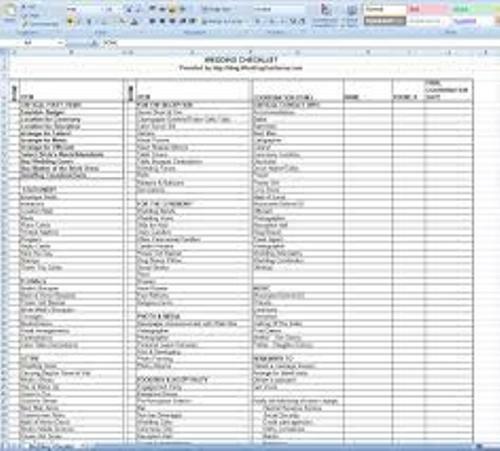 You just have to open the excel spreadsheet to create a budget checklist document. 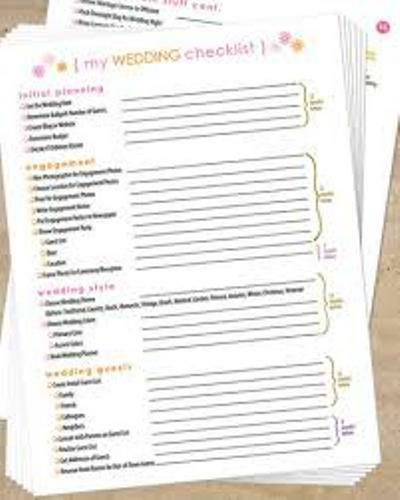 There are many columns and rows that you can fill with the items needed for the wedding. The columns on the budget checklist should be labeled to find out the estimated cost for this wedding party. You can have three columns. The first column will be the item. The second and third columns are labeled with estimated cost and actual cost. You can also add additional fourth column to give notes. Now you have to label the row. You fold it with the items that you need to order for the wedding ceremony and wedding reception. You can have the rows labeled in wedding venue, wedding flowers, wedding cake, wedding dresses, gift for bridesmaid, bouquets, music, invitation, reception hall rental fees, reception meals, announcements, transportation and many other items. Don’t make a short budget checklist. You need to make it longer to give you enough space to create details. There will be many costs that you never think before to include on the budget checklist. You need to give empty rows to fill them with other unexpected items. Get ideas on how to make a wedding planning binder here. Every time, you order an item, you need to update the cost by filling the columns and rows. You can also give notes for additional information. 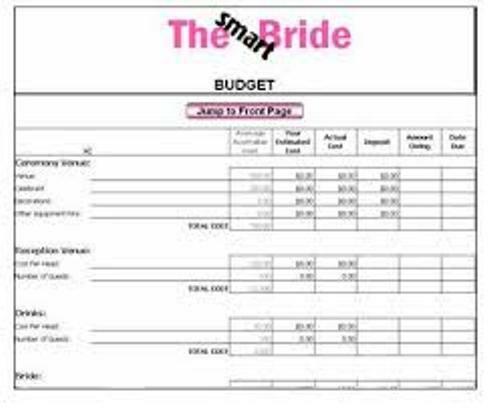 You can print the budget checklist so that you can take it anywhere you want. Don’t forget to save a copy on the computer. 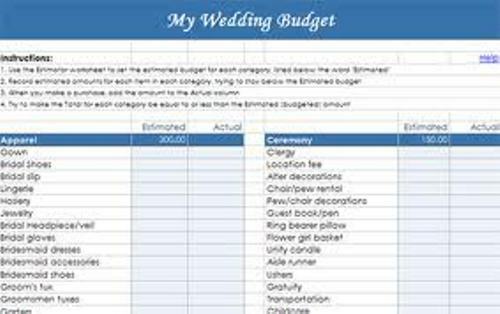 Do you want to give more steps on how to create a wedding budget checklist?